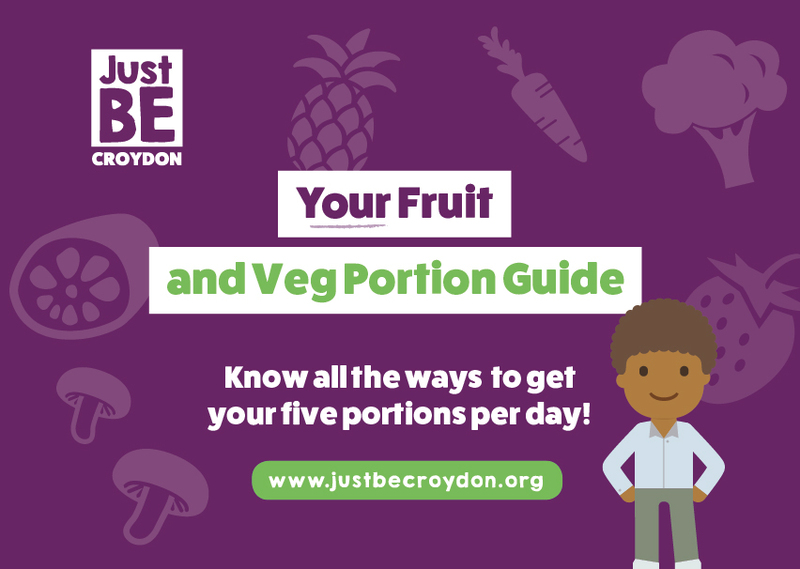 Do you know how much is in a portion of fruit and veg? The recommendation for fruit and vegetable intake is currently five portions per day. But what counts as one portion? Here, we have provided a quick guide for you to download, which shows some common fruits and vegetables and the amount you need to be eating.